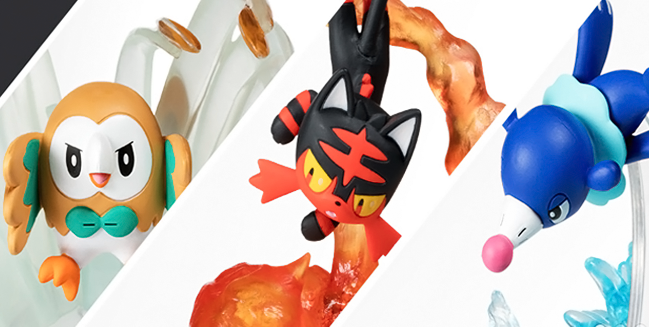 The Pokemon Center added three new Alola starter gallery figures this week! 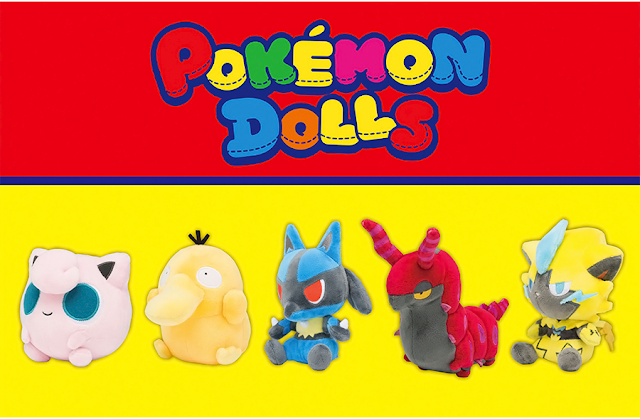 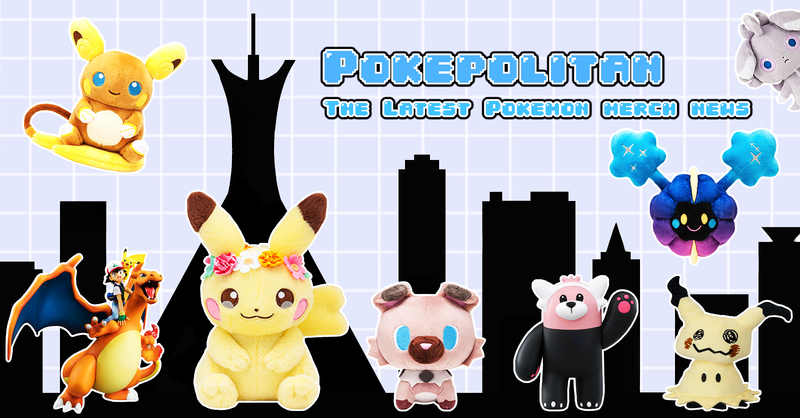 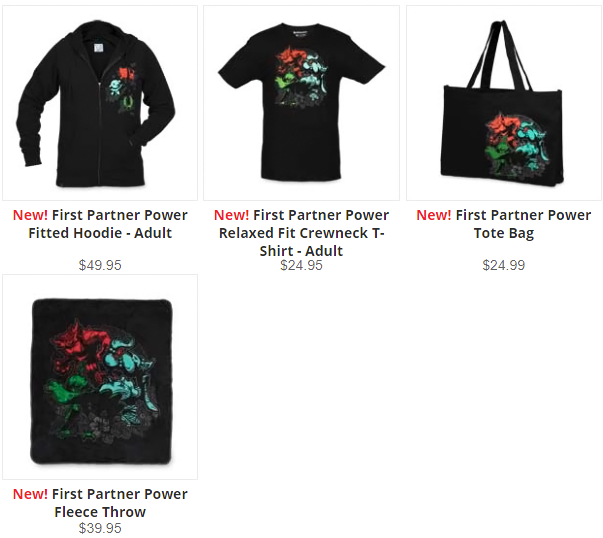 They also launched a collection featuring Incineroar, Primarina, and Decidueye. 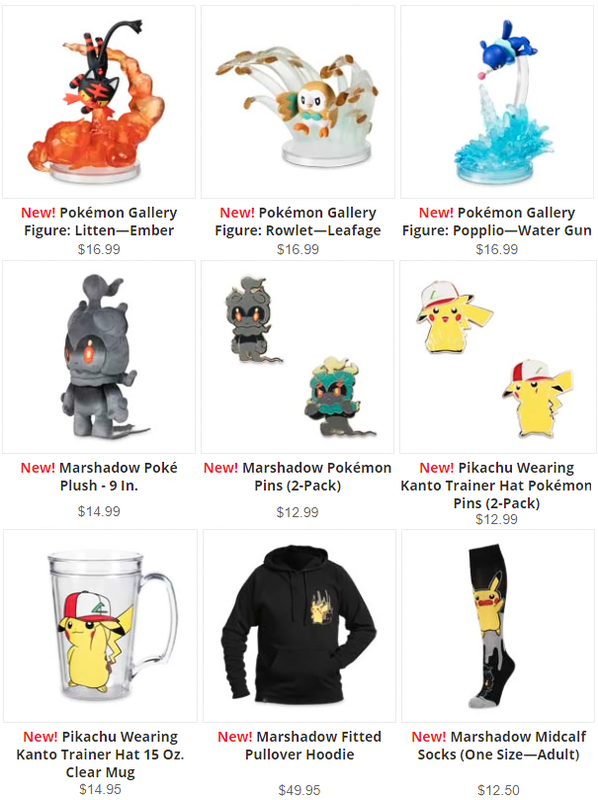 Several Marshadow/Pikachu themed items were also added!